As Yakuza fans know, the "Mad Dog of Shimano" Goro Majima, when not attacking people with swords, working on building construction projects, or running a nightclub, likes nothing more than pounding beers and clearing his pipes in Kamurocho's karaoke district. 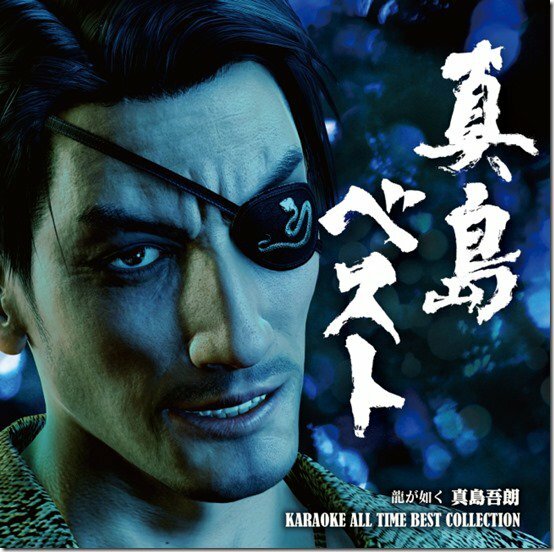 Now, all of your favourite hits from the sociopathic singer are available to play to your heart's content, as Majima's greatest hits have been compiled on a CD, available to order in Japan from Sega's online store. All your favourites are here: "GET TO THE TOP!" 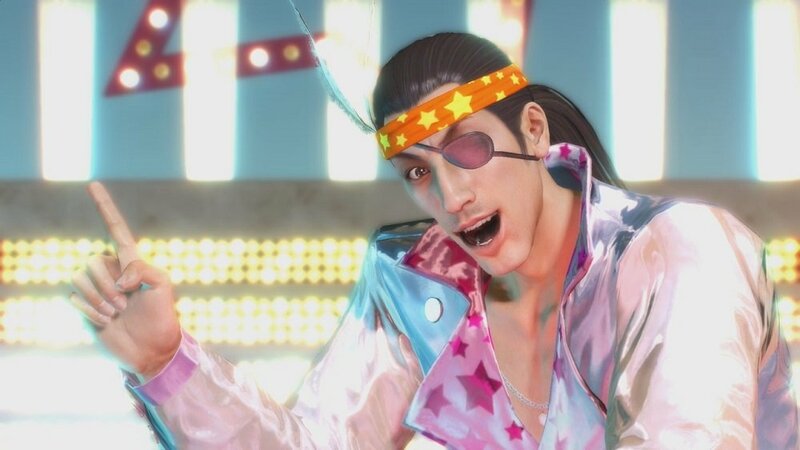 "Ring" and "Rouge of Love"
The collection even features the Majima Construction company anthem, and some songs newly recorded for Yakuza Kiwami 2. 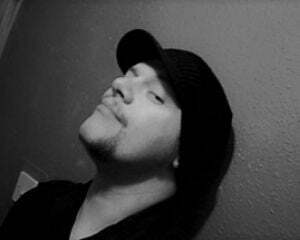 So, why not invite that special someone over, dim the lights and let the steel-toecapped psycho croon his way into both your hearts. Goro Majima All Time Best Collection is available on CD from the Japanese Sega store, priced ¥2,700.